With films such as Pellichoopulu, Arjun Reddy, Geetha Govindam and Taxiwala, Vijay Devarakonda has become a Youth Icon. He even launched as apparel brand 'Rowdy' to encash his craze. To show their unconditional, Fans have been using Rowdy symbol on the number plates of their vehicles. Hyderabad Police got hold a vehicle with such Number Plate and reported that any such attempt is a violation of law. 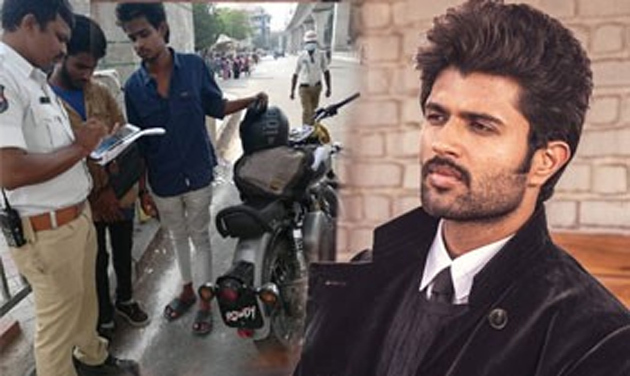 Vijay Devarakonda issued a statement to prevent his Fans from inviting trouble with Rowdy Number Plates. 'My Loves, I feel we are family when I see you sport Rowdy. As a family member, I am telling you not to get into trouble by breaking the rules which are meant to be followed. Show your love to anyone on any other part of your bike but keep the number plate only for numbers,' he appealed. So nice of Vijay Devarakonda to care so much about his Fans. The count of admirers only keeps growing if he continues to remain unchanged. 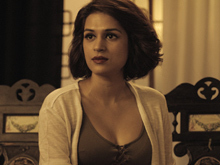 What Sam Said About Chay's Liplock In Majili?